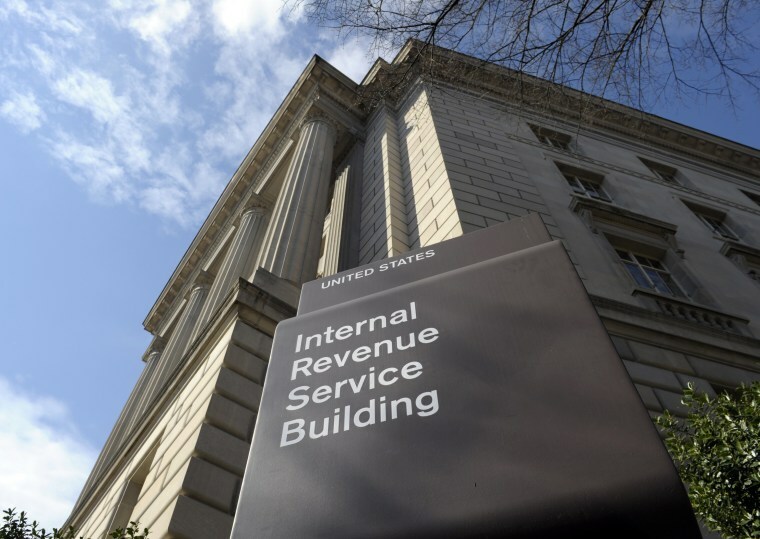 WASHINGTON — The U.S. Internal Revenue Service on Wednesday advised homeowners who are rushing to prepay their 2018 property taxes before a law signed by President Donald Trump takes effect next year that the payment may not be tax-deductible. "A prepayment of anticipated real property taxes that have not been assessed prior to 2018 are not deductible in 2017," the IRS notice said. "State or local law determines whether and when a property tax is assessed, which is generally when the taxpayer becomes liable for the property tax imposed," it said. The massive $1.5 trillion tax overhaul passed the Republican-controlled Congress with no Democratic support. It slashes the corporate rate to 21 percent from 35 percent and temporarily reduces the tax burden for most individuals as well. Capping the deduction for state and local income and property taxes is seen as punitive to high-tax states such as New York, New Jersey and California. On Friday, New York Governor Andrew Cuomo issued an order allowing state residents to make either a partial or full pre-payment on their property tax bill prior to Jan. 1 in order to benefit from the federal tax deduction.